She was a monster, sleek and gleaming, designed to strike without warning like the dreaded shark. She was the USS Mako, as fearless and bold as any submarine that ever prowled the blue Pacific. 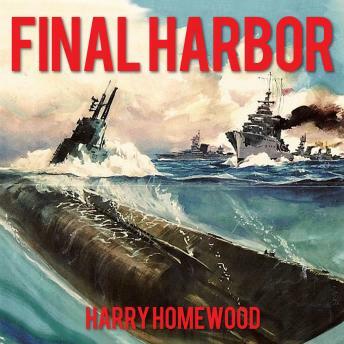 Her mission: seek out and destroy the hitherto invincible ships of the Japanese Imperial Navy-and revenge the earlier defeats of a long and dirty war. Here is the story of the men who pitted their lives against impossible odds in the most dangerous branch of the American armed services. It is a story of men pushed to the breaking point and beyond in the most nerve-wracking, heart-stirring warfare of all. A story of glory, grit, and guts, and of the astonishing resources that human beings call forth when put to the ultimate test.